'Tis the time of year for yearly recaps. And I couldn't miss out on that! I did my racing statistics for both 2012 and 2013 and was all set about doing it this year too. 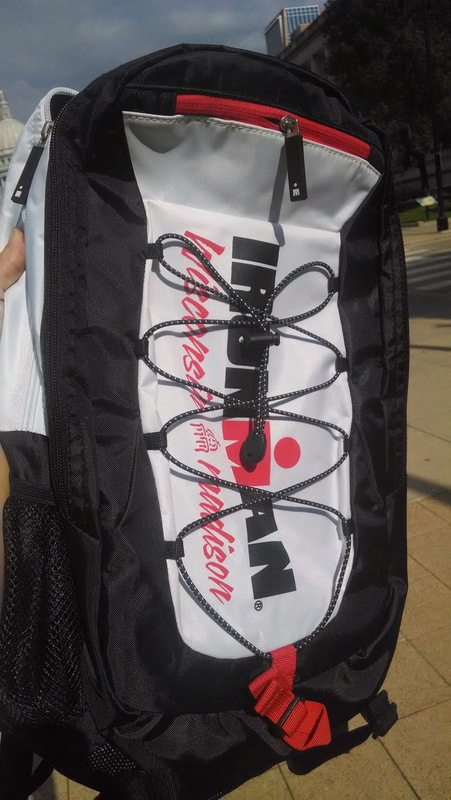 Then I realized the only race I participated in this year was the Ironman. I did do one bike ride this year as well. So the stats are short. I did a lot of biking and running in Iowa as well. 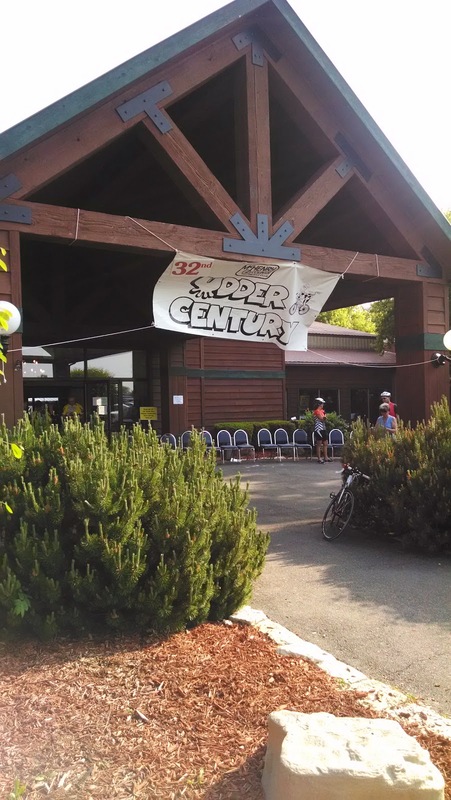 Cheapest Race: Udder Century ($28) and there is a pasta dinner! 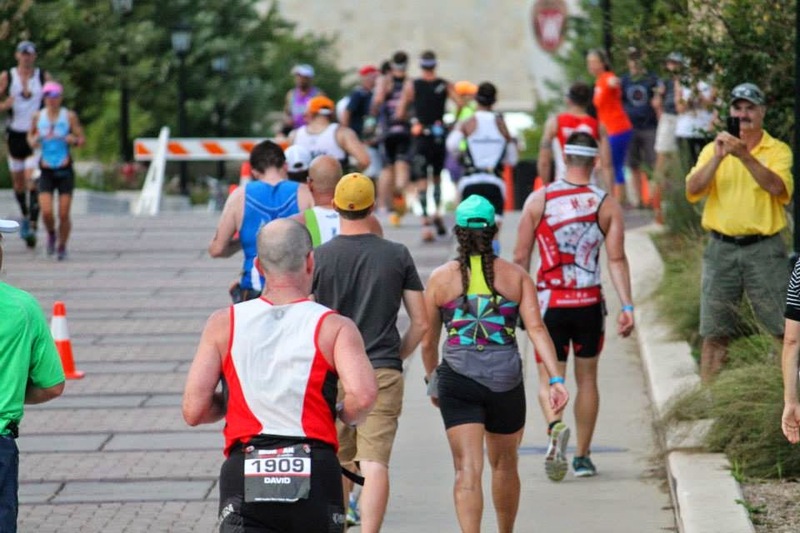 Most expensive race: Ironman Wisconsin. To be fair they have a buffet too. If warm chicken broth is your thing. I did not see any weasels this year which was disappointing. But the universe made it up to me because I saw a dog riding in a sidecar with goggles on. It was amazing as it sounds. I did a lot of solo training this year. Which helped with mental endurance but did not help with my social life. I already signed up for 4 races in 2015! 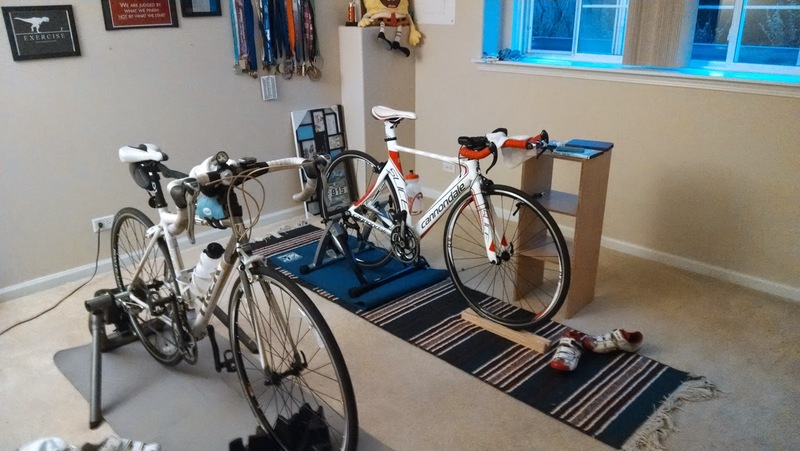 Ironman training really limited my racing so I'm looking forward to racing more! 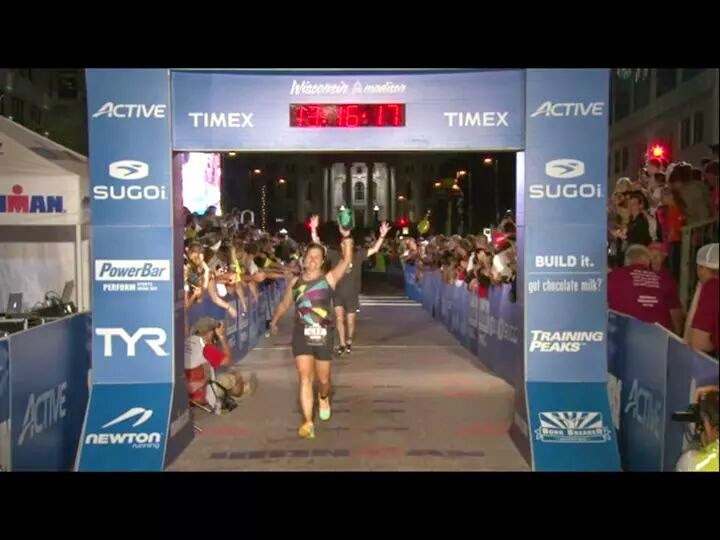 Last year I mentioned I wanted to break 2 hours in the half marathon and 3 hours in an Olympic-distance triathlon. I didn't even do any of those events in 2014. 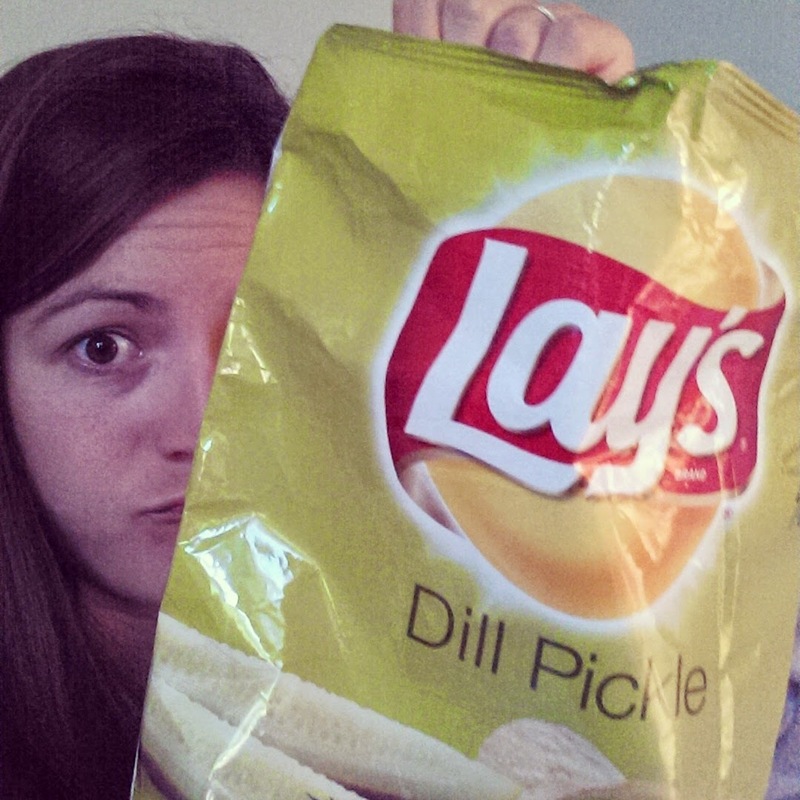 I have higher hopes for 2015. I spend $3427 on triathlon related stuff BEFORE I stopped counting in August. And that doesn't even include my race entry or my gym membership. Ouch. This is not a cheap sport. No injuries this year! Just one really irritated glute muscle that upon further investigation might have actually been my piriformis. According to Garmin Connect, I ran 255 miles, biked 1577 miles, and swam 30 miles. For all activities I covered 1969 miles over 214 hours. I'm guessing that is an underestimate because I wasn't even recording things before I started Ironman training. I'm still impressed. Maybe I can get to 2015 miles for this year!